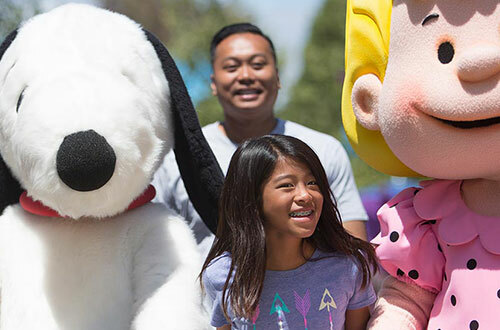 Carowinds is proud to give back to the community through in-kind donations for charitable and non-profit organizations and fundraising special events. 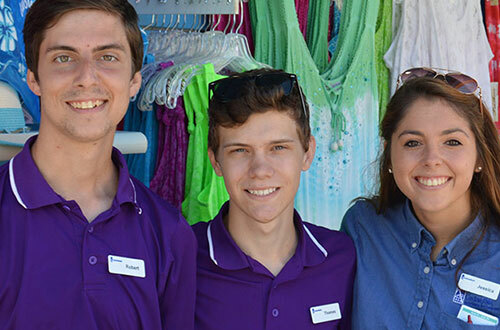 At Carowinds, we are dedicated to making people happy with fun, thrills, and memorable experiences. Learn more about our in-kind donation program. Looking for a great way to fundraise for your group or organization? Come join the fun at Carowinds on busy days to supplement our staff. Earn money for your group while having fun!